When you sell your junk car to a junkyard they will recycle it. 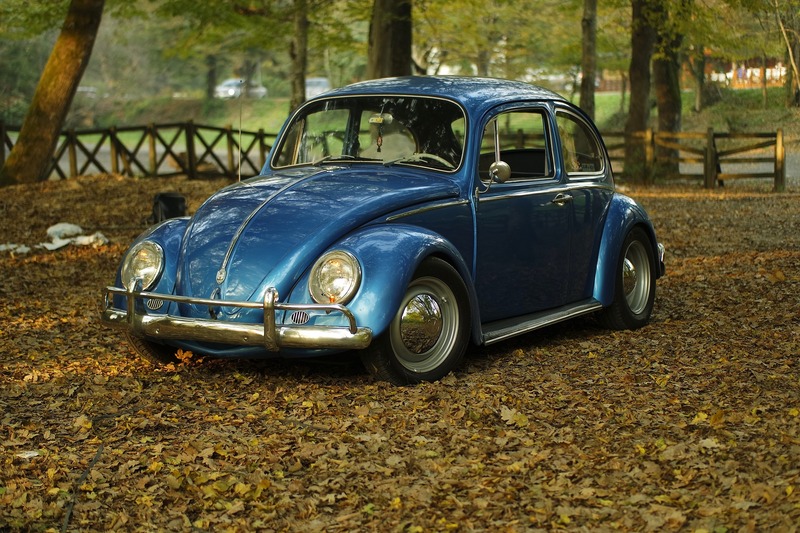 Selling junk car for cash is more cost-effective than leaving it untouched. You should sell your junk car if its body is deteriorated and some major parts are missing such as tires, transmission etc. You should sell your car fast if you have missing paperwork or registration. There are many junkyards that buy junk cars without title or the registration. 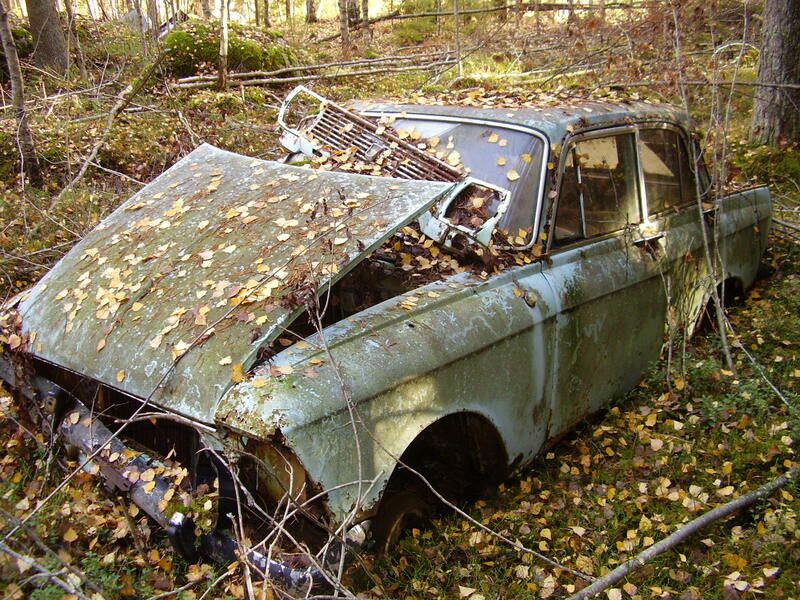 If you own a car which is inoperable, it would be considered as a junk car. An inoperable junk car cannot be repaired but there might be many parts functioning properly. The parts that are fully functional can be easily sold for parts either privately or to professional junkyards. To sell your car fast and still get the best price, Sell the Cars is the perfect place to do so. What happens after you sell your junk car? Once you call Sell the Cars to sell your junk car for cash, it will be taken away in a short span of time. 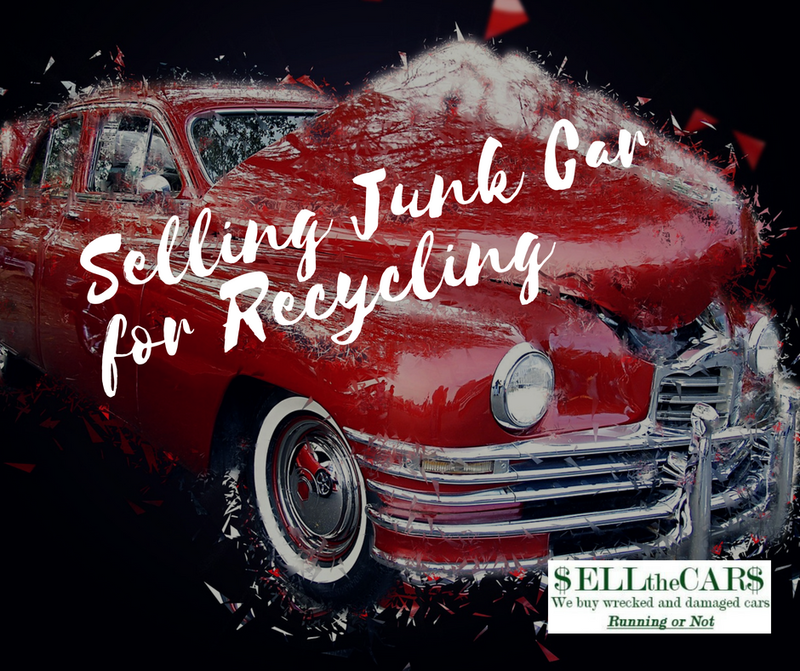 Have you ever thought of what happens after you sell your junk car? Extracting the fluids: Your junk car may contain a wide variety of fluids such as brake fluid, transmission fluid, engine oil etc. If these fluids are exposed to the environment, they can cause a lot of harm to the surroundings. To prevent the negative impact of these fluids on the environment, the recycling process is carried out. If possible, you should drain the fluids in advance. Reselling the pulled parts: Even though you are selling a junk car, there might be parts in it that are functional. The junk car parts in good condition are pulled out for reselling by the junkyard. All your junk cars pulled out parts are properly cleaned and reconditioned to be sold as replacement parts. Recycling of parts: There are various parts in a junk car that need complete recycling. There are many parts that contain harmful substances such as dead batteries and tires. The parts based on their usage are recycled accordingly and sold to a second market. Steel and other metals: Almost 60 percent of the junk car’s weight is of the steel, iron and other metals. It takes a lot of time for iron and steel to decompose thus many necessary steps are taken to recycle these metals. Once the steel is recycled it is used to manufacture the body of new cars. The other metal in junk cars is aluminum used to make some important components of a car. Aluminum is also recycled and used in the production of new cars. Having an understanding of what happens after you sell your junk car would encourage you to sell it quickly. A large number of junk cars can be recycled in an efficient manner. 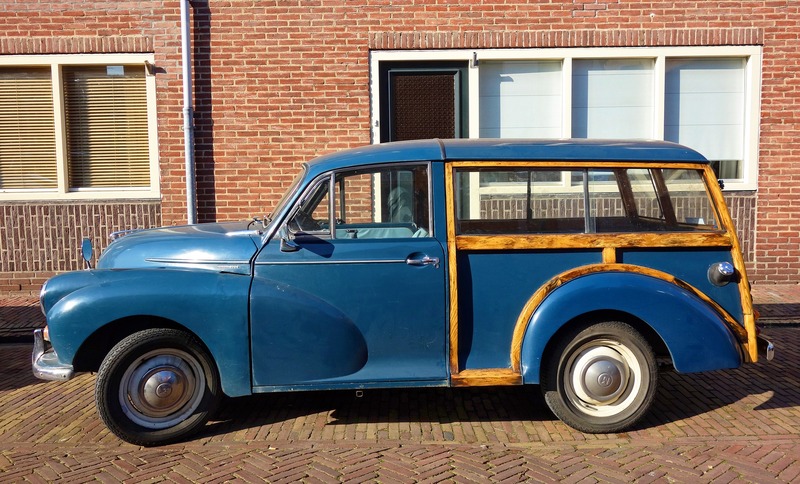 Therefore, sell your junk car for cash to Sell the Cars and contribute to protecting our environment.